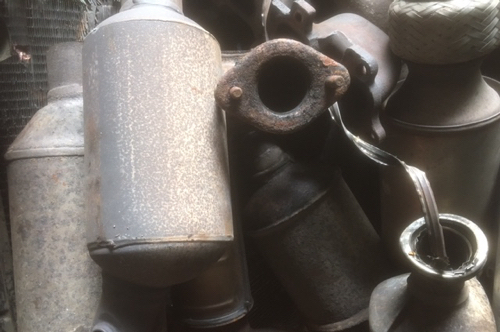 At Spire Metals, we provide a complete one stop shop for metal waste recycling for a broad range of factories and manufacturing businesses across Hampshire, West Sussex and the Isle of Wight. Whether you want just the occasional one-off collection or a regular, reliable, scrap metal collection service for your production waste, Spire Metals are the people to call. We take care of all your scrap metal needs including the necessary compliance documentation to ensure that you have complete peace of mind. Spire Metals provide the best scrap metal recycling service to you, as well as never forgetting that the scrap material is a valuable income stream. Lockable containers can be provided for safe storage between collections. We recognise farms and agricultural facilities can be a very environmentally sensitive area, i.e fire and contamination. Spire Metals can offer years of know how and knowledge of how to handle scrap steel building demolition and vehicle and machinery disposal. Working with and special requirements outlined by the client. We offer a reliable local collection service and competitive prices. 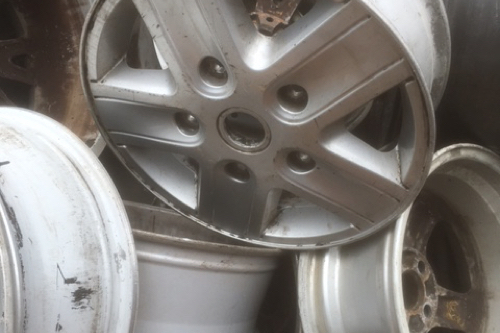 Spire metals are a DVLA Licenced Depollution Processor and Authorised treatment Facility so we can deal with most types of Garage Scrap Metal including disposal of Scrap Cars and Scrap Commercial Vehicles. We can offer a choice of secure or open top on-site storage options for scrap metal storage between collections, helping you gather and protect this potentially valuable commodity. 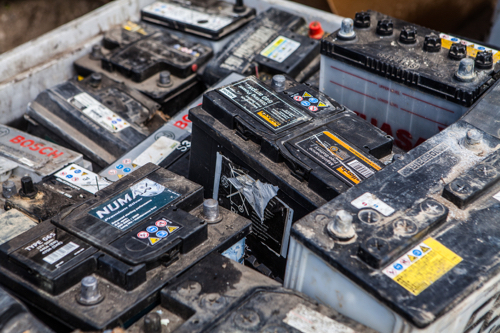 It’ll be no surprise to you that, given the size and scope of the Marine industry in and around the Solent, Spire metals are fully geared up to deal with marine scrap metal, be it ferrous or non-ferrous in large or small quantities. We service commercial marine manufacturing and repair companies from Southampton to Chichester including Portsmouth and the Isle of Wight.